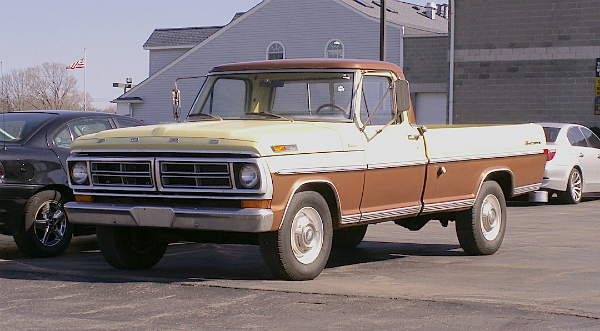 Here is a 1972 Ford F-250 Special Custom pickup, which I’m guessing (from it’s seemingly rust-free exterior), has either spent a lot of time garaged, or was brought here from someplace where they have roadsalt-free winters. You just don’t see many 43-year-old Ford pickups around town in this condition. Saw this one a couple of summers back in Elma. Jim Corbran, RRofWNY …and check out our Facebook page: Non-American Classic Cars The post RealRides of WNY appeared first on Buffalo Cars.